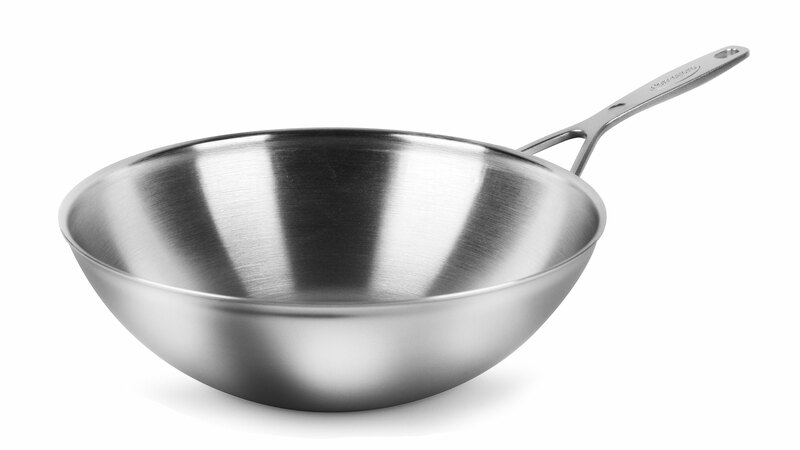 The Demeyere Industry5 Stainless Steel Flat Bottom Wok is perfect for dishes where the vegetables must be fresh and crisp, and where vitamins are retained thanks to slow, gentle cooking. 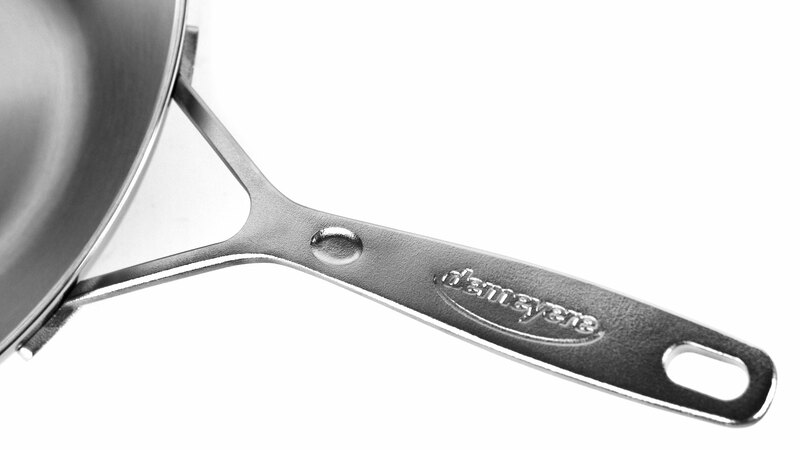 Useful for preparing large quantities of food. 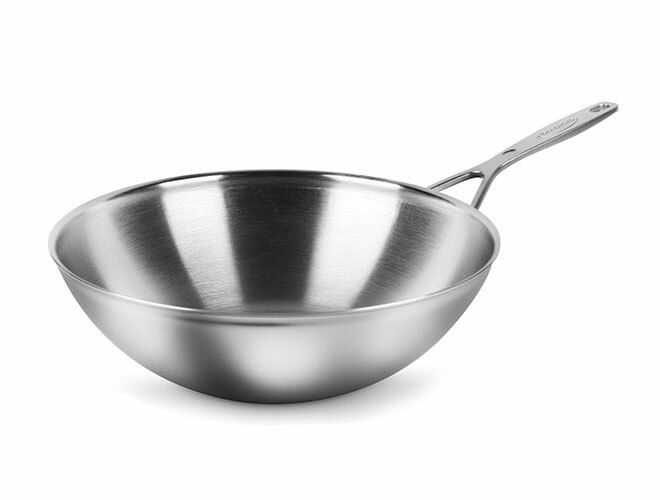 This flat-bottomed wok creates classic wok dishes such as Thailand's national dish, Pad Thai, with ease. Seafood, beef, pork or poultry can all be cooked gently and evenly. 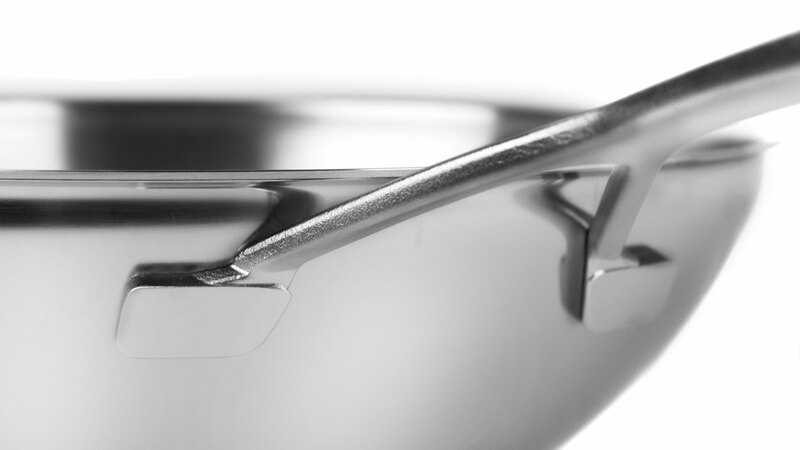 Designed to meet the demands of busy restaurant kitchens, Demeyere Industry5 Stainless Steel Cookware equips your kitchen with expertise. 3-mm thick 5-ply aluminum and aluminum alloy core construction provides fast and even heat distribution. Features a nonreactive 18/10 stainless steel interior and 18/0 stainless steel exterior with magnetic properties for exceptional performance on any heat source, including induction. The sturdy 5-ply construction and flat-base stability provide quick and even heating, superior heat retention, and no hot spots. This ensures perfect cooking results each time you brown vegetables, braise meat, fry eggs or simmer soups. 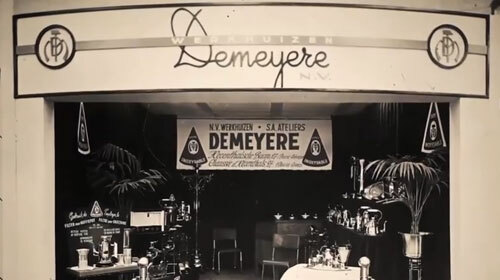 Thanks to the chef-friendly features, such as the dripless pouring rims and ergonomic, stay-cool handles, Demeyere Industry5 is a pleasure to cook with. The revolutionary Silvinox surface treatment removes impurities, maintaining a scratch-resistant, silvery white finish that looks like new even after years of use. 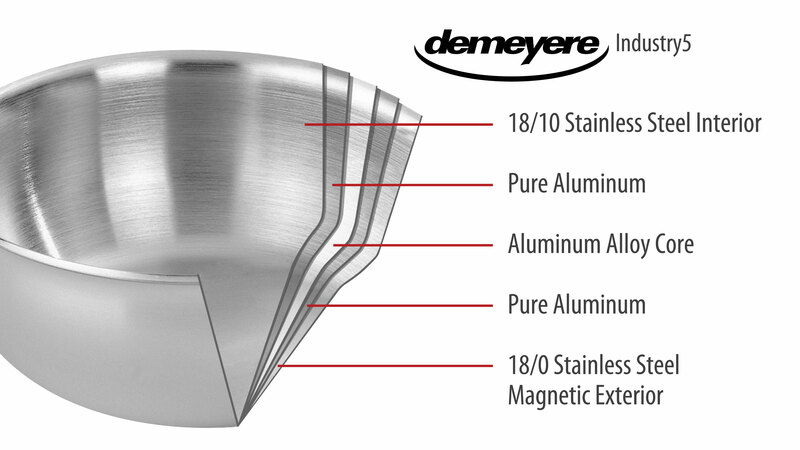 Demeyere cookware offers the ultimate stainless steel experience. 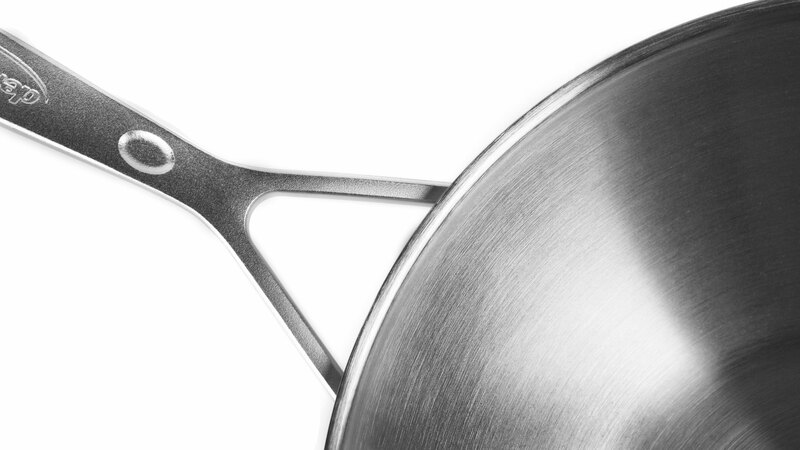 Beloved by chefs worldwide, this high-performance Belgian brand brings professional quality into your home kitchen. Enjoy expert engineering, exquisite design, and impressive cooking results every time. See how stunning stainless steel can be.